As much as I love to shop, I'll be the first to admit that over the years I've accumulated a ton of stuff that I simply don't wear or use anymore. It never fails. I go through my closet every year looking to purge, and will talk myself into keeping things that I just can't seem to part with, especially my nicer stuff. Now if my overall strategy of finding new ways to wear or use the items don't pan out, it's time to be real about the situation. Keeping it no longer serves me any purpose. So recently I did a post on 7 Ways To Make Money From Your Closet, and one of the ways I mentioned was to use an app called Poshmark. Poshmark is an app you download using your smartphone that allows you to buy and sell clothing, footwear and accessories. All it takes is less than 60 seconds to list your item and boom, you're literally in business and can make money from all of those clothes that are just sitting in your closet! Poshmark's platform is super social and there's several ways to get involved. For example, they host brand themed parties daily, called 'Posh Parties', that can help you move your items quicker! 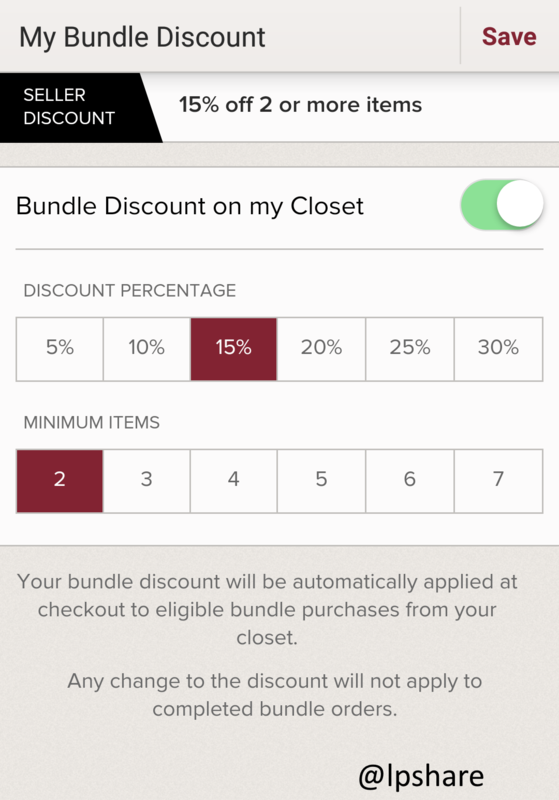 There's also ways to share your closet items with others in the app and so much more! Sometimes using a new app can be daunting so here are a few quick tips on how to make Poshmark work for you! Take advantage of the selling tools they provide, such as the 'Bundle' option, which allows you to discount multiple item purchases! Share And Then Share Some More! 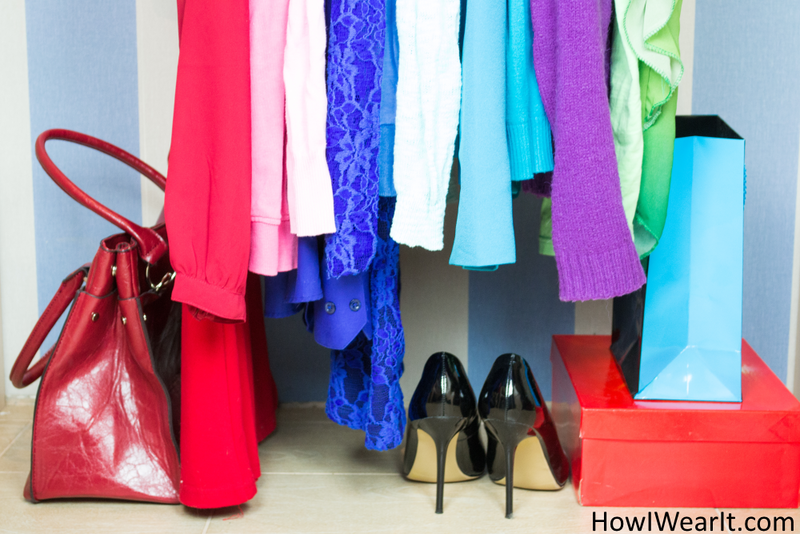 Share your whole closet or listings from your closet and do the same for other Poshers. They will in turn share yours with their networks, which can total into thousands of other Poshers! 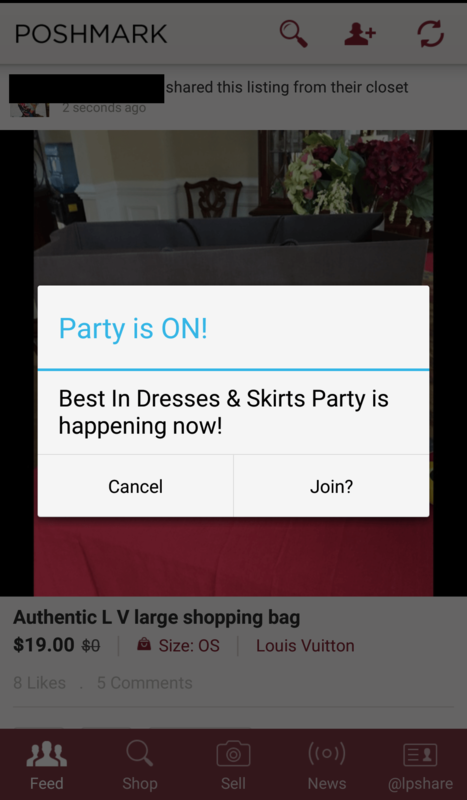 Be sure to attend Posh Parties where you can share your relevant listings for greater viewership. If I had understood this concept sooner I could've sold way more stuff by now! Free Money & We All Win! Use my invite code of 'PGRDW' to instantly receive a $5 credit to shop with! Share your own code and you can earn $5 as well! My Success Using Poshmark Closet! 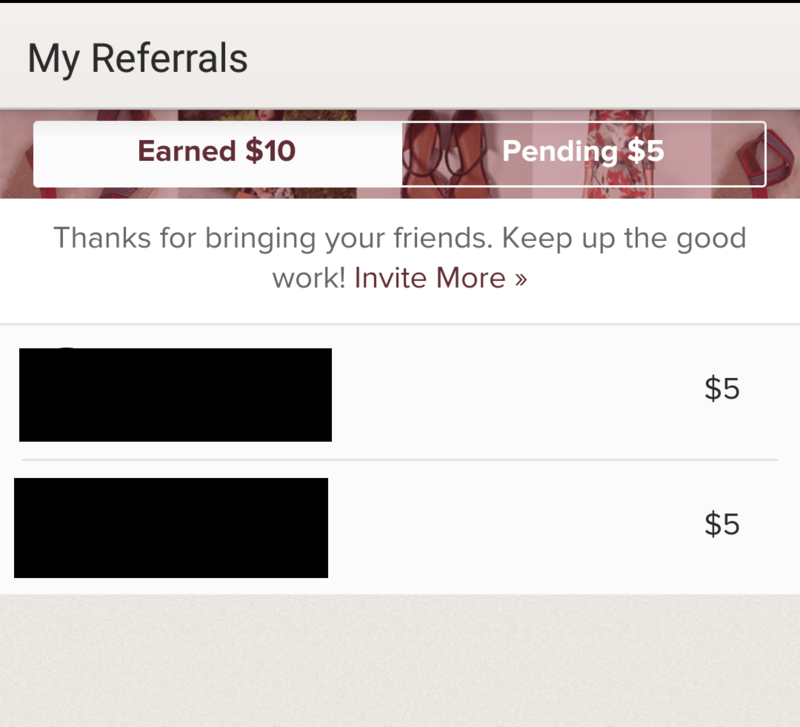 Here's my first payment after using Poshmark for a couple of weeks! ...so what are you waiting for? Join now, get your $5 credit and starting clearing out those closets and making that money! Oh, and don't forget to follow me @lpshare, I will happily follow back.